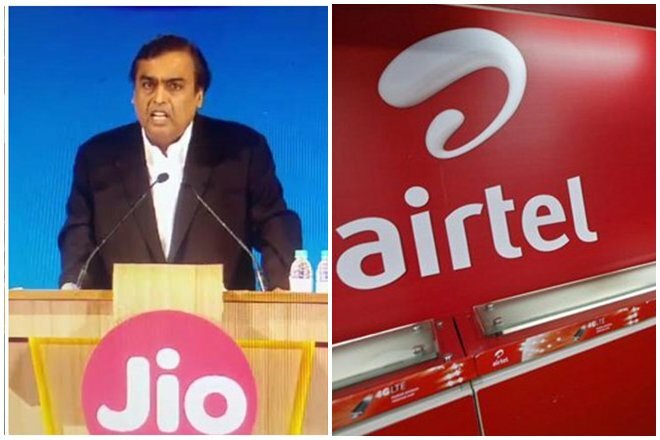 Free Roaming: Telecom mogul Sunil Mittal has announced a war on roaming while taking back roaming charges for outgoing and incoming calls as well as SMSes and data usage all over the country, seeing a huge competition from new rival Reliance Jio. The giant of the telecom industry in India, Bharti Airtel said there will be no roaming data changes while international call charges will be cut down up to 90 percent to as low as Rs 3 per minute and data charges by up to 99 percent to Rs 3 per MB across popular roaming destinations. “I am declaring a war on roaming,” he said at the World Mobile Congress here. The 17-18 countries Airtel operates-in will allow its customers to have the freedom to switch on their mobile phones “wherever and whenever they want”. Mittal said “90 percent of people turn off their data when they travel,” including himself, and wait until they can find wi-fi in their hotel or buy local prepaid SIM cards to avoid stiff charges. “We have a global network, but very few people are allowed to enjoy it,” he said, adding that “it (exorbitant fees) is a disaster our industry has created”. Despite vast network ” 55 percent of our people in the developed world switch off their mobile data. It is my estimated guess that 90 percent of travellers from emerging markets switch off their mobile data. They go for local SIM cards, they go for the nearest wi-fi spot, they wait for themselves to get to their hotel. What have we done to our industry? This must stop,” he said. The industry needs to address this as well as the disdain its customers have for operators, he said.”I can promise you that during my term at GMSA, roaming charges and bill shocks will be a thing of the past. I promise you that,” said Mittal, who is also the chairman of the GSMA, the trade body for the mobile industry. From April 1, Airtel customers roaming across India will enjoy free incoming call and SMS and there will be no premium on outgoing call allowing them speaks freely wherever they are within the country. Even there will be no additional data charges on national roaming. Home data pack for customers will apply even while they roam all over the country.